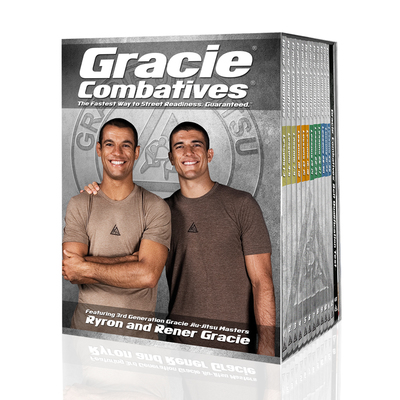 The Gracie Combatives box cover featuring Ryron and Rener Gracie. Gracie Combatives Official Poster (18x24") has been added successfully to your wishlist. There are currently no reviews for Gracie Combatives Official Poster (18x24"), but you can be the first! Tools of the Trade (18x24") View Sale!